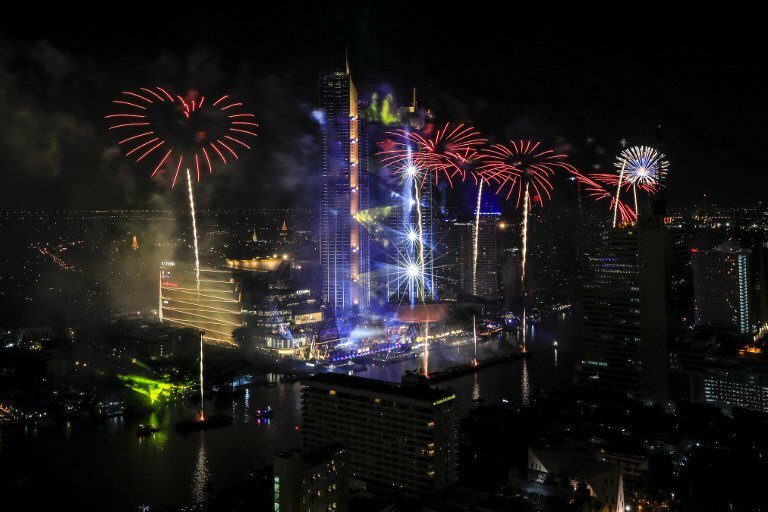 BANGKOK: A Thai man who felt slighted by his in-laws shot dead six family members including his two young children at a New Year’s Eve party before turning the gun on himself, police said Tuesday. The mass shooting took place 10 minutes after midnight as Sucheep Sornsung joined his wife’s family to ring in the New Year in the southern province of Chumphon. Sucheep was “heavily” drunk when he pulled out his pistol at the table in the beauty parlour where the party was being hosted in Phato district, police said. “All of the victims were his family members including his nine-year-old son and six-year-old daughter,” Lieutenant Colonel Larp Kampapan of Phato police told AFP.